This week we are continuing on with our multi-part series exploring the ever-changing face of cannabis policy on the European continent. 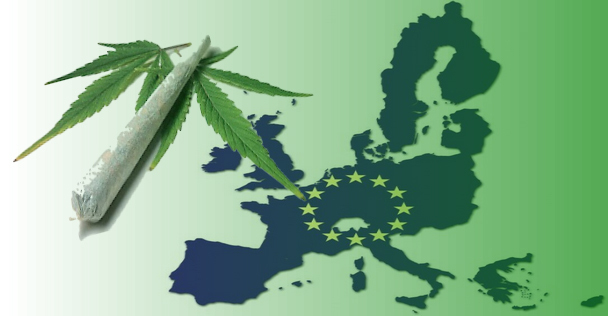 In this latest instalment, we’ll be looking at a few of the remaining European nations, their current cannabis policies and what may happen in their near future. Cannabis was first made illegal in Iceland back in 1969 when a new regulation was made to add cannabis to the existing anti-opium regulations. Due in part to its rising popularity with the youth. The ban later became law in 1974. The small north Atlantic island nation famous for Cod fishing and Yule logs is the latest European country seeking to modernise its cannabis policy. The bill would see all Icelanders over the age of 20 be given legal access to cannabis, with it being sold in dedicated shops with grey generic packaging. Any advertising would be strictly forbidden. The bill would also allow Cannabis lounges and restaurants to open through government licensing. This would make Iceland one of the only countries to allow such institutions to proliferate immediately post-prohibition. Colorado, which legalised back in 2012 has had to wait until 2018 to have its first social space to legally consume cannabis with the approval of “The Coffee Joint” finally taking place. Another Icelandic MP, this time from the Pirate party, put forward in December 2017 a proposal to allow for medicinal cannabis products to be legalised and utilised. 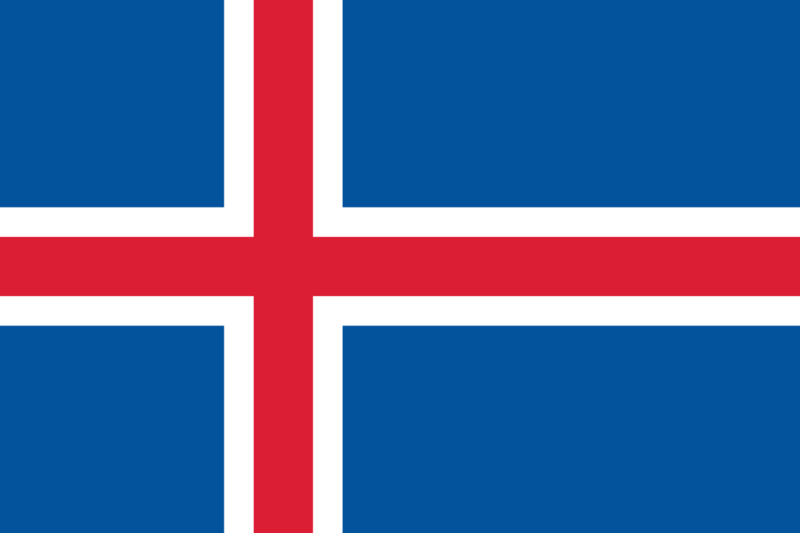 They propose that Iceland look to the experience of countries that have already legalised cannabis for this purpose and to place new laws on the consumption, cultivation and production of medicinal cannabis. Iceland currently criminalises over a 1000 citizens a year for cannabis related crimes, according to Mr Bartoszek. This measure would ensure no Icelandic citizen is again criminalised for consuming cannabis. In 2015 the Malaise government introduced new policies seeking to decriminalise personal possession of an eighth of an ounce (3.5g) or less of cannabis (well, sort of). The police can still arrest you for possession, and you can spend up to 48 hours in detention before being released, but first time offenders will only receive fines of 50-100 Euros. Persistent offenders would still not appear in court, instead having to appear before a special committee, the Drug Offenders Rehabilitation Board chaired by the former Chief of Justice. The board sets stipulations for rehabilitation, the breaking of which would be considered a criminal offence and dealt with punitively. 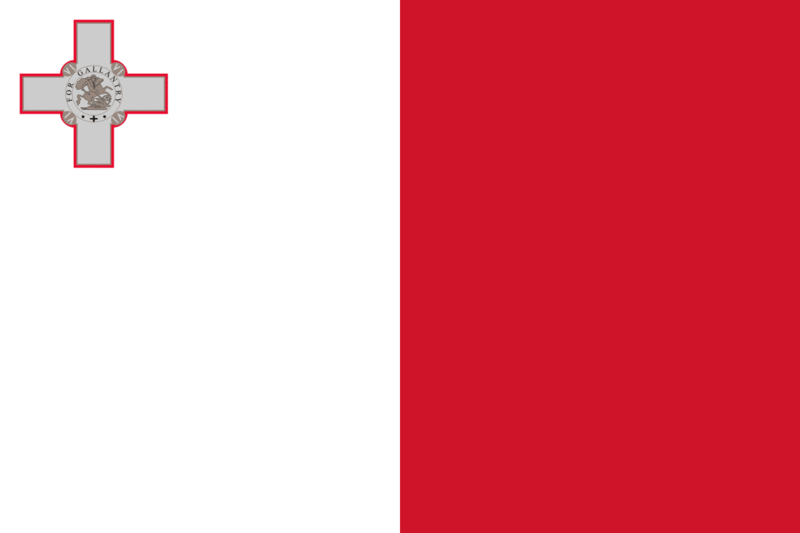 Malta has allowed medical cannabis to be prescribed in the form of GW pharmacutial’s Sativex since 2015 when those same reform laws partially legalised medicinal cannabis on the Island. However, in reality, the product is only allowed, under the country’s Medicines Act, to be prescribed for MS patients. There are still no pharmacies that stock the extortionately priced cannabinoid product. This means that as of the end of 2017 not one patient has been able to access medicinal cannabis legally on the island. 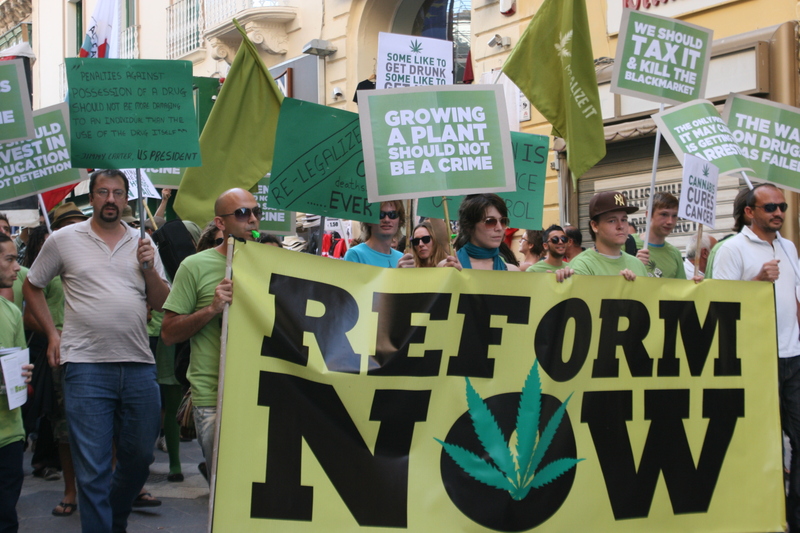 The government published a draft legislation in November 2017 that would remove many of the roadblocks to prescribing and accessing medical cannabis in Malta. The new law would allow any general practitioner to prescribe medical cannabis. Whereas the current system only allows a specialist to prescribe it. 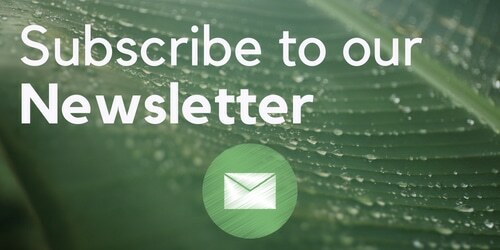 It was announced recently that Canadian Cannabis giant Nuuvera has acquired ASG Pharma, a Maltese based high-capacity GMP laboratory in a deal worth €5 million and intends to produce high quality, high potency cannabis oil medications, however the company has said it will not be cultivating on the island. As of 7th February 2018 the bill to fully legalise cannabis for medicinal purposes passed its second reading in the parliament. The bill is expected to pass the third and final hurdle later this year and be passed into law. The government is expected to create a medical cannabis registry recorded prescriptions, dosages, uses etc – as well as issuing a guide book to all general practitioners explaining how the new system will work. There is no word on whether they’ll receive any training on the endocannabinoid system or how cannabis actually works though. Finland is rather unique in its drugs laws, in so much as they don’t distinguish between different types of illegal drugs. This means that the consumption of cannabis is punishable by a fine or up to six months incarceration. The same as heroin and crack cocaine, however the punitive measures are usually waived if its deemed to be just petty possession and has no aggravating circumstances. 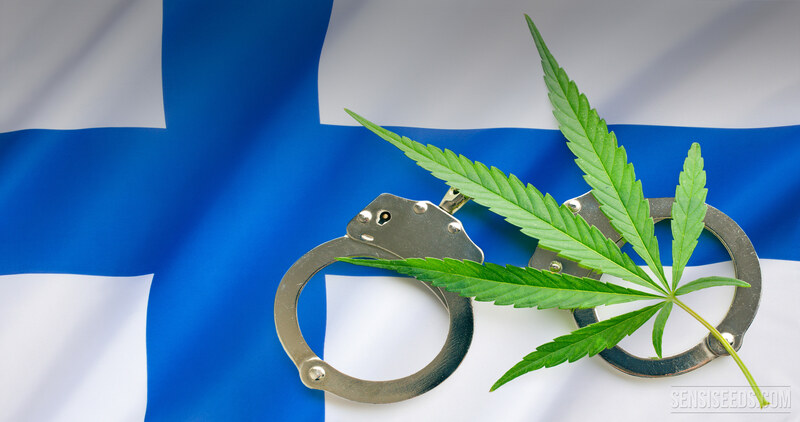 Finnish law also doesn’t differentiate between cultivation, sale and possession of cannabis – so all are simply considered as “Drug offences”. This means that all infractions are dealt with by punitive measures ranging from a fine to a maximum of two years incarceration. That being said offences considered to have “aggravated circumstances” can carry a sentence of up to 10 years in prison. Aggravated circumstances means being involved with organised crime groups, involving large amounts of cash/drugs or if the substance is considered to be especially dangerous – Cannabis is not classified as dangerous and doesn’t tend to incur these increased punitive measures unless the amount is deemed to be excessive. Finland originally first criminalised cannabis back in 1966. However personal use wasn’t actively prohibited until 1972 when the grand committee convened to decide the issue came back with a tie vote which was subsequently resolved by a random ballot which saw cannabis made illegal for personal use. Medical cannabis has in some limited form been legal since 2008 in Finland, when the government passed legislation permitting cannabis to be prescribed on an individual case by case basis but only when all other medical avenues have been explored and even then the conditions which qualify are limited to cancer pain, MS, spinal injuries and glaucoma, making it rather difficult to procure. Much like the situation in Malta, Sativex is one of the only authorised medical cannabis products derived from cannabis available in the country along with Bedrocan products. Sativex can only be given to patients with specific multiple sclerosis (MS) symptoms and has to be prescribed by a neurological specialist. The main limitation on prescribing medical cannabis in Finland is the same as in the UK and that is its cost. KELA the Finnish agency responsible for public health insurance does not cover the cost of cannabis based medications. Without KELA’s support, and with no particular political parties presenting proposals on medical cannabis it doesn’t look as if the situation will change any time soon, unfortunately. The first official Swedish anti-narcotics law came in 1923 with the passing of the Royal Ordinance on Narcotic Drugs, or Narkotikakungörelsen, when Sweden joined the International Opium Convention. The law regulated the import and export of some opiates and cocaine. Later in 1930, the law was extended to include more opium derivatives, coca leaves and cannabis. Previous to Narkotikakungörelsen, the use of drugs was considered a personal choice between doctor and patient and problematic drug use and abuse was rarely seen in the country. As with most of Europe and the western world Sweden experienced a drug renaissance in the mid to late 1960’s. This fuelled politician’ fears that drug consumption would continue to rise so they decided that a zero tolerance approach was needed. A policy of focusing heavily on law enforcement, prevention and abstinence was adopted. In 1988 this was ramped up when Sweden took the unprecedented step of criminalising not just drug possession, but drug use too. Infractions were initially dealt with by fines, however this changed in 1993 when incarceration was added to the list of potential punitive measures. This has given the Swedish police the draconian authority to conduct blood and urine tests without citizen consent. Interestingly enough Sweden seems to be following a growing trend in Europe – home cultivation. It was reported in 2016 that there had been a dramatic shift from importing cannabis from places like Morocco and Afghanistan towards domestic cultivation and ultimately self-sufficiency. 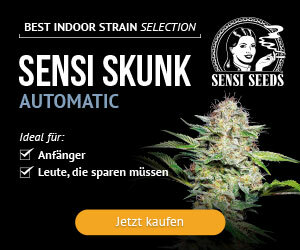 This is aided, in part, by both seeds and grow equipment being fully legal in Sweden. It is not strictly illegal today to prescribe medicinal cannabis in Sweden but it is a lengthy and complicated process. The doctor has to apply for a special permit from the Läkemedelsverket, the Medical Products Agency and if approved the closest pharmacy has to arrange a special import. In 2018 the Scandinavian country still has some of the most draconian and harshest drugs laws in Europe, with all personal consumption being criminalised and no real medical access, except for a few exemptions. Treatment with drugs that are extracts or synthetic variants of cannabis aren’t even legal to use in healthcare – with a few exceptions – GW Pharmaceutical’s Sativex and Bedrocan’s Bediol. In February 2017 a chronic pain patient was finally given the right to use medicinal cannabis in Sweden. Since then around 50 applications have been made to the Läkemedelsverket, the countries Medical Products Agency. There are those who seek to place Sweden’s antiquated and draconian drug policy on a pedestal by claiming that their zero-tolerance policy has been successful and should be adopted by other countries. This is, however a rather dangerous misinterpretation of the facts and the current situation in Sweden. There are of course many other factors to consider when discussing potential drug abuse other than just the availability of certain drugs. Many of those other contributory factors which could push someone towards drug use and abuse are greatly lessened in Sweden. The nation has one of the highest life expectancy rates in Europe, one of the highest standards of living, Education and equality, A very robust benefit system and a free universal health system all of which helps to negate any potential precursors that could potentially lead to drug abuse in its citizens. So although drug consumption remains relatively low in Sweden, the harms caused by the government’s ignorance of proven harm reduction methods have lead to an alarming increase in the rates of Hepatitis C among intravenous drug users – increasing by over 600%. Lifetime drug use in the countries youth also increased from 6% to 9% between 1995 and 2011. Drug deaths are also on the rise in Sweden. The drug induced mortality rate was 62.6 deaths per million in 2012 compared to just 2.3 million in Portugal, meaning that the rate is 30 times higher in Sweden, further demonstrating that low levels of drug use do not equate to low levels of drug-related harm. It’s interesting to note that Sweden now has a higher rate of Cannabis consumption than Portugal, a country of similar population size, who back in 2001 decriminalised all drugs. This goes to show that progressive drug policies work and that prohibition is the problem not the solution. In part five we’ll be focusing on Croatia, Hungry, Austria, Slovakia, Slovenia and Liechtenstein.